A long read but worth every moment. 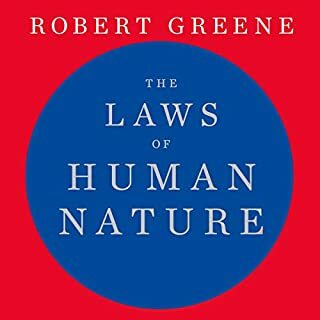 Robert Greene does a really good job at breaking down various human-related theories and how you can apply them to your own life. Some of the stories he tells in the book, however, to help explain his theories are a bit long-winded and take a while before they start to make sense. You can tell he's put years of research from History, Psychology, Self-development & Religion into this one book. Definitely a book that I would recommend to anyone. A Must Read for any business-related individual! 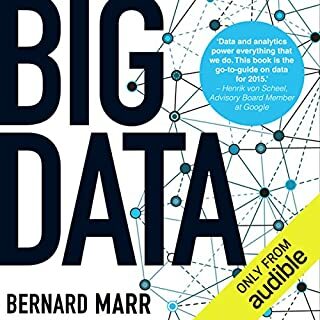 This book is simply awesome, Bernard Marr really shines the light on the endless possibilities that Big Data offers and explains in full depth how it can be applied to strategically enhance ANY business. This book has given me the inspiration to pursue a career as a Business Data Scientist, thank you Bernard Marr!! Amazing book, it has the perfect balance of practice tips and real life examples that emphasize the concept of the tips. 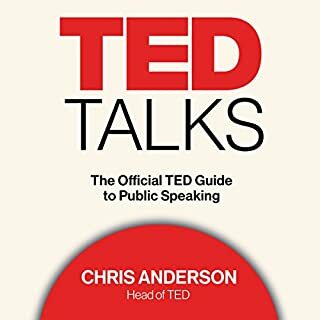 Would definitely recommend the book to anyone looking to sharpen their public speaking skills. 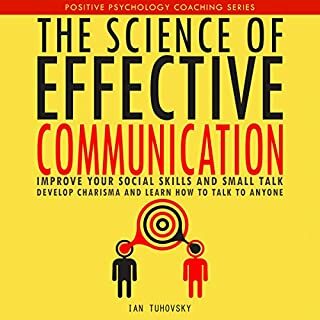 This book will give you insight into the phenomenon of confidence by explaining what it is, where it comes from, when you can use it to your advantage, and how it is developed, strengthened and weakened. It will also prepare you to apply what you learn in real life, learning instinctively when to use each tool in your box, since no two situations are ever exactly the same. If you're a person that struggles with self-confidence, this is the book for you. 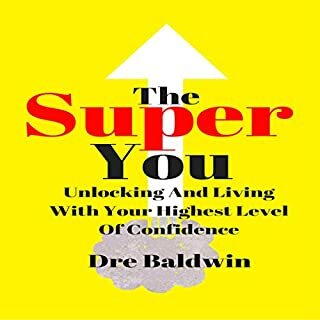 Dre Baldwin's no-nonsense, practical and straightforward approach is sure to give you the boost you need towards unleashing the Super You! Would definitely listening to this book on a regular basis. 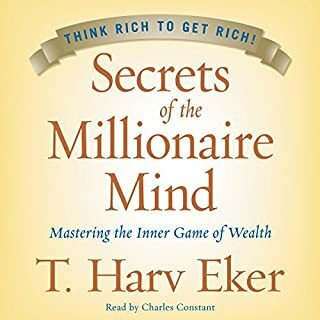 This book offers great in-depth insight on how wealthy people think, their habits and the way they manage their money. Would definitely recommend this book to people who are passionate about becoming successful. Fantastic book, the tips and advice given in this book are simple, concise and easy to implement into your everyday life. I now look forward to my quest of improving my communication skills. Thank you!